How Big Is Page Loading A Factor in The Success of a Site? Page load speed is the length of time required to display all the contents of the page. Web page load speed is a key factor that enhances user experience and positively impacts search engine rankings. Slower page response results in page abandonment. On an average, a web page is expected to load in 2 seconds. Any longer than 3 seconds, users tend to abandon the website. Slower page response results in higher page abandonment. Furthermore, page abandonment is amplified by the overwhelming availability of similar web services on the internet. This not only means loss of unique users, and decrease in conversion rates, but also a loss in existing users. There is a 7% drop in conversion rates and a 16% drop in customer satisfaction with one second delay on page load. Research found that 47% of consumers do not wait longer than 2 seconds for a page to load. 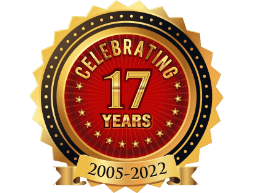 After a dissatisfying experience, 79% of the visitors are are less likely to shop from that site . (sources: gomez.com, akamai.com, blog.kissmetrics.com). 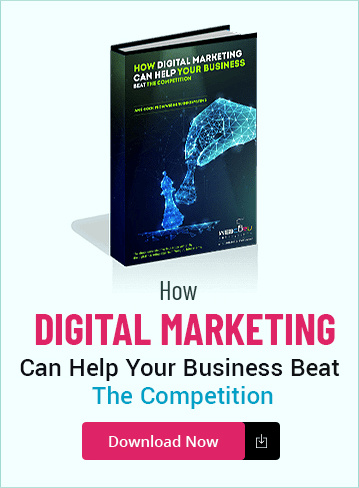 Hence, even with a number one ranking in search results for the target keyword, if consumers abandon the website for poor page load speed, all marketing efforts are wasted. Streamlining the number of elements in the page such as writing concise content, reducing the number of links under your main navigation, removing extra features that could be potentially distracting to your webpage visitors. Using CSS instead of images when possible. Browsers can support different effects such as opacity, box shadows, text shadows and rounded corners using only CSS, without the need for images. Browsers such as Chrome, Safari, Firefox, Opera, IE9 and IE10 supports all the new CSS properties. Combining multiple stylesheets into one. Minimizing scripts and including them at the end of the page. Using the existing hosting more efficiently. Paying more for advanced hosting and hardware. 3. Enable Browser Caching: A cache is a temporary storage of web documents. This helps to load the page next time without another HTTP request to the server. Enabling and updating caches regularly can help in overcoming the slower page loading time. This helps to reduce the bandwidth usage, server load and perceived lag. 4. Above the fold content prioritization: This is the portion of the webpage that shows up when the page first loads. This content can be made to load earlier in order to improve user experience. 5. Reduce plugins: Too many plugins create security issues, technical difficulties and slows down the overall performance of the website. 6. Reduce HTTP redirects: Website redirections or URL forwarding is done to make a website available under more than one URL. Such website redirections create HTTP requests which in turn increase load time. 7. Optimize CSS Delivery: Stylesheets and scripts load everytime with a new page. This can slow down the page load. However, saving these files externally requires them to load only once for the entire website. This results into a faster loading of all the individual pages of the website. In addition to the above, there are many other ways that can help in optimizing the page loading time of the website. Along with desktop users, mobile users expect speed too. Hence it is important to have a mobile version of the website. In 2017, mobile website speed will be a decisive factor for ranking websites that prioritize mobile first design. Every business needs to consider the preferences of the consumers. 70% of the smartphone users are using their phone to access the Internet and this is an upward trend. 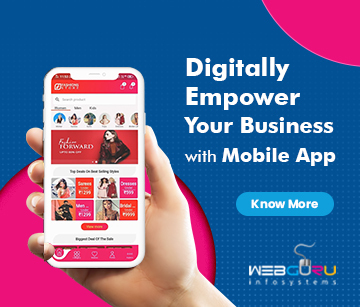 Due to this continuous increase in smartphone usage, it is important for these websites to be able to load their pages faster. . Even though your website loads really fast on desktop, it may be excruciatingly slow to load on your mobile device. In order to gain more consumers and retain the existing ones, it is important for the mobile websites to have a two seconds or less page load performance. Google announced that in 2017, mobile site speed will be given more consideration for website rankings. Hence, as we move forward in 2017, optimized page speed is the main goal for website SEO. 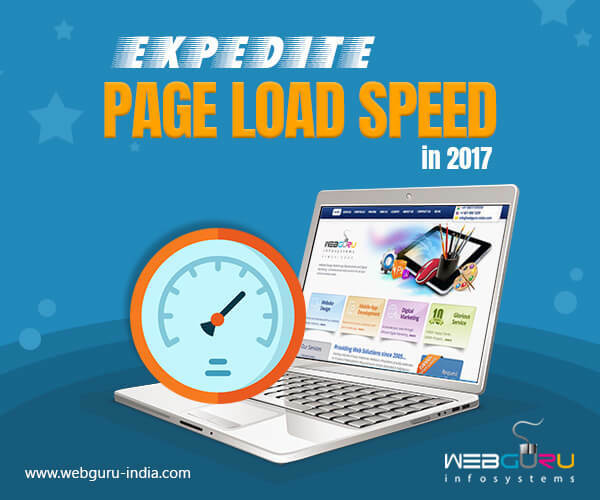 Improved page load speed reduces exit rates, which in turn helps in increasing customer conversion. Page load speed affects your business growth and long term revenue. WebGuru can help you design a website with fast load speed. Very helpful article. Thanks for posting the data on customer satisfaction and conversion rates. Thanks! By the way content distribution networks (CDNs) can massively reduce latency and deliver content to the end-users with high speed. Hi, thanks for the information that helped me improve my product. Thank You for sharing your article. This is very informative article to page loading speed. Page load speed is a key factor that enhances user experience and positively impacts search engine rankings. Very informative and helpful article. The speed of page load is the primary key of SEO if a website takes 3 seconds or more to open, users are disappointed and leave the website. I completely agree because I have experienced the issues practically and could manage to overcome by minimizing the as mentioned the post. Thanks for the information. Its definitely very important to optimize you webpage to load faster, especially on mobile as well as desktop, as we have more smart phone use now a days. Great Article.Thanks for sharing this. Yes!! You are right.Page load is more important part of the SEO purpose in on page optimization. You are great information, you tell us using CSS instead of using images, reducing plugins and http redirects. That’s are very helpful for me.